Repairs done right and honestly! I started out about age 11-12 as the neighborhood kid leaning on the fender of all the hot rods of all the older guys watching them fix their cars. Soon I became the helper holding things or handing them tools. Eventually started helping them and when I got a car at age 15 started working on my cars. It was by necessity more than anything. I didn’t make enough money as a dish washer to be able pay someone to fix my cars. So I learned by trial and error. In my late 20’s I worked for a high end car stereo and security shop doing high end stereo systems, security systems and electronics. I learned that honesty and integrity were more important than making money by deceit. My motto was “I’d rather have you business than give you the business”. Business needs repeat business more than the big score being dishonest. During my audio days myself and buddy would do jobs after hours at our houses for friends and family and we started calling ourselves SJ Audio or Side Job Audio. That’s when SJ started and I changed it to SJ Car Care now. Motor Replacement, Transmissions & More! The most honest, most courteous and most skilled in Plano - or in DFW possibly. I give five stars and hope this business thrives because I finally found a Repair Shop who will tell it like it is, and fix it for you without ripping you off like some of the bigger shops do! Thank you Glenn and I hope your business thrives and puts some of the ripoffs in Plano out of business. We need more business owners like you! You guys are the best! Coming to see Glenn and Lonnie has become my reflex action when my check engine light comes on! I had been having trouble with my car's battery and I barely made it to my mechanic's shop. 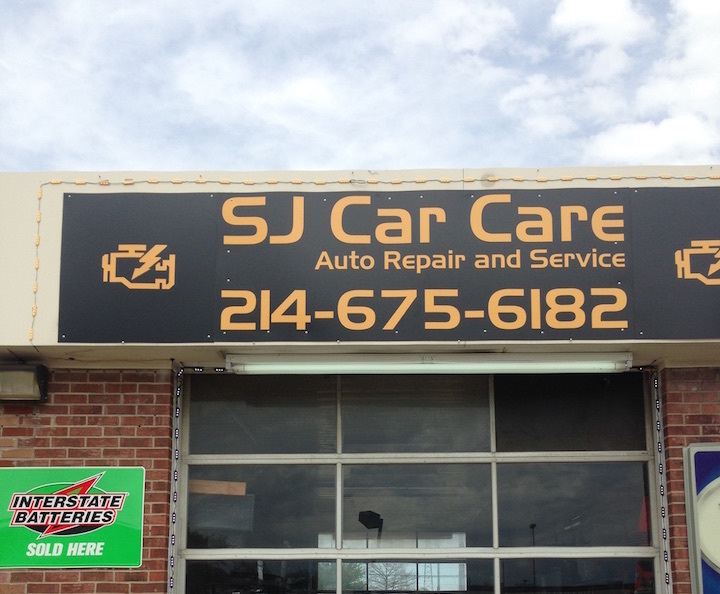 As usual, I had the BEST experience at SJ Car Care, on the northeast corner of Alma & Spring Creek. 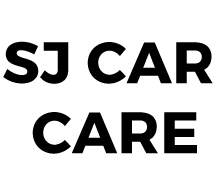 Courteous, professional, efficient and very reasonably priced. And no shenanigans about brake light fluid or muffler bearings at all! Love this local business!!! Someone I can trust to do only the work needed at a competitive price. He is straight forward. If he can't do the work, he will tell you and give a recommendations on where to go.